We love Hawaii, especially Amy! 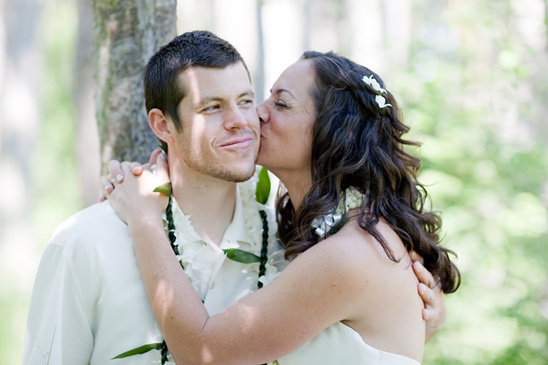 So we had to share some weekend Hawaiian wedding inspiration from Joanna Tano Photography. 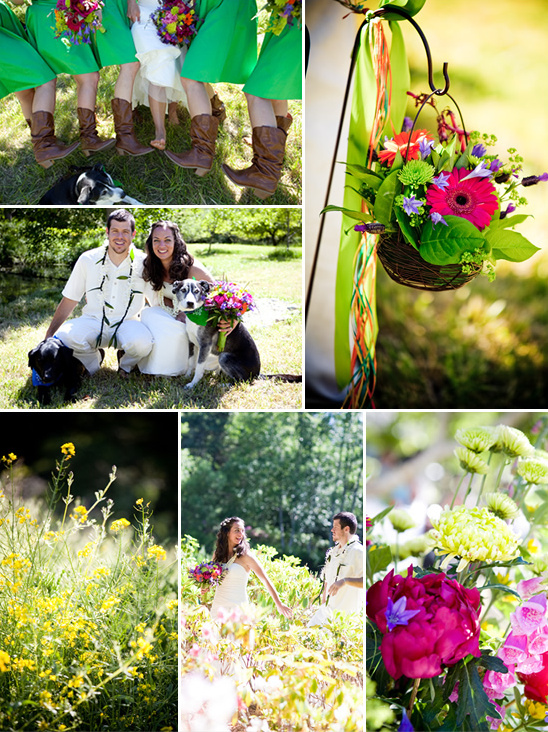 With a rustic, backyard setting and very vibrant colors, Maile and Cody's casual wedding is filled with inspirational backyard wedding ideas. We love the green dresses and the cowboys boots. Be sure to check out all the perfect wedding details by clicking here.